Rob Gronkowski, better known as “Gronk”, is one of the most-talked-about Football Players. In 2011, Gronkowski, in his second season in the NFL, set the single-season record for touchdowns by a tight end with 17 receiving touchdowns, and 18 overall, as well as the single-season record for receiving yards by a tight end, with 1,327. That season, he became the first tight end in NFL history to lead the league in receiving touchdowns. 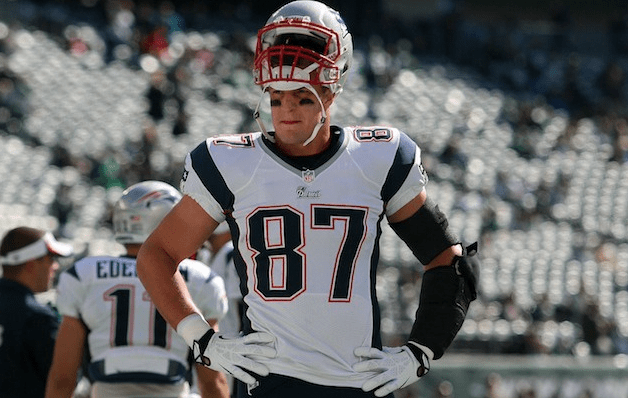 Millionaire’s Concierge can arrange to have you meet Gronk! Simply contact us and let us know who you’d want to meet or have at your event, and we’ll do the rest.